If I think about Paris, I'd imagine Parisian fashion lovers who show off chic attire each and everyday. I'll also imagine the quaint streets of the city that attracted many travelers from across the globe. 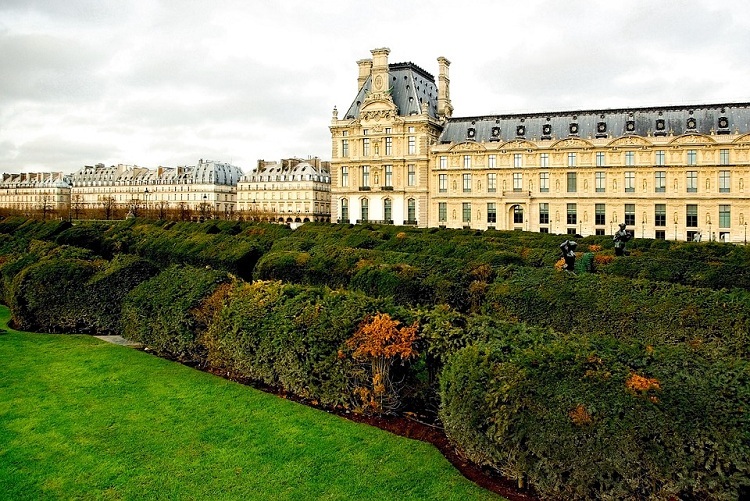 Paris is a beautiful city and there is no doubt it is one of the most popular travel destinations for many people. Its museums and architectural landmarks are truly admirable. The vibrant city is one of the favorite places of millions of tourists and backpackers that consider travel as a way of life. Since Paris is a big city, going around airports isn't usually a breeze, especially if you haven't found the perfect taxi service in town. And even if you have found a reliable taxi company, it is not easy to hire one because the industry is controlled by strict organizations and it is expected to follow the rules of the city. No wonder you will need to search for a reputable taxi service to have a smooth and safe travel around Paris airports. No worries. You can take advantage of the efficiency of T2 Traslados in booking taxi services for your Paris trip. If you have prepared for a travel plan in going to Paris, you should review your decision in hiring a taxi. There are many things to consider in doing so. 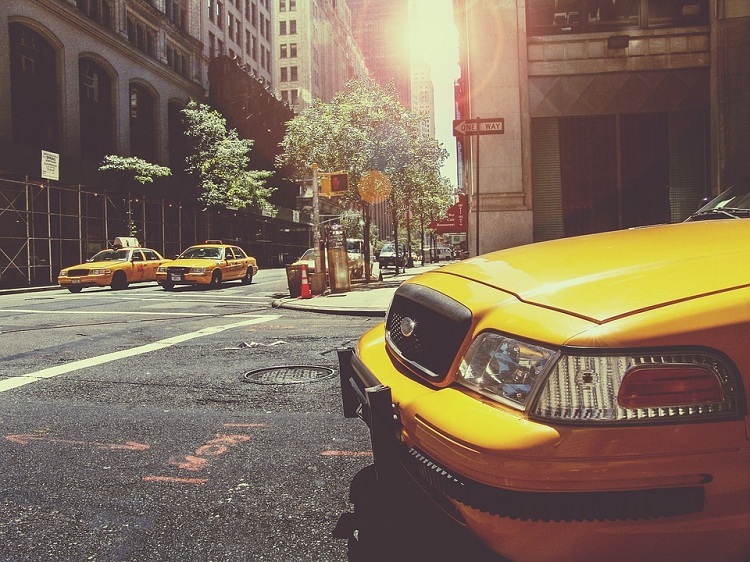 Aside from the stringent rules and regulations in hiring a taxi, it is also essential to consider the weather and availability of taxi services during your trip. Think about the difficulties that you'll be facing during rainy days. What about the availability of a taxi service during late at night? Fortunately, T2 Traslados operates for 24 hours in order to serve travelers anytime. To avoid being stranded or late to your destination, it is highly recommended to book in advance so you can be sure that you have a ride on time. Simply put, your best bet is to arrange your transportation needs before going to the city so that you will have an amazing travel experience. The minimum fare in hiring a taxi in Paris is $6. Your fare will depend on the distance traveled and the waiting time of the chauffeur. Make sure that you have confirmed to the driver the approximate amount of your fare so you can prepare the correct amount beforehand. It is one of the best ways to avoid misunderstanding. In addition, consider additional charges such as luggage because drivers don't usually mention it. Aside from that, it is not compulsory to give tip to the driver so it's up to you. Just consider to give a tip if the service is exceptional since it will be highly appreciated. Who wouldn't want to have a happy and inspiring travel experience? So make your trip so memorable by remembering these things. One of the most important travel arrangements for a memorable and convenient Paris trip is airport transfer. It is traveling from the airport to your specific destination in the city or going to the airport if you're already planning to go home. The most common options for this one is advance arrangement for a taxi service provider such as T2 Traslados and calling a taxi when it is necessary to do so. It is also highly recommended to make prior arrangement with your hotel so you can be sure that you will have a dependable transportation service anytime. Just don't forget to write on a piece of paper your destination or address so the chauffeur can drive you there. In that way, you can avoid misunderstanding if the driver doesn't know how to speak English. These days, many people share their travel experiences online so it is beneficial to learn from them. For me, it is also a good idea to diligently research about the place before going there. 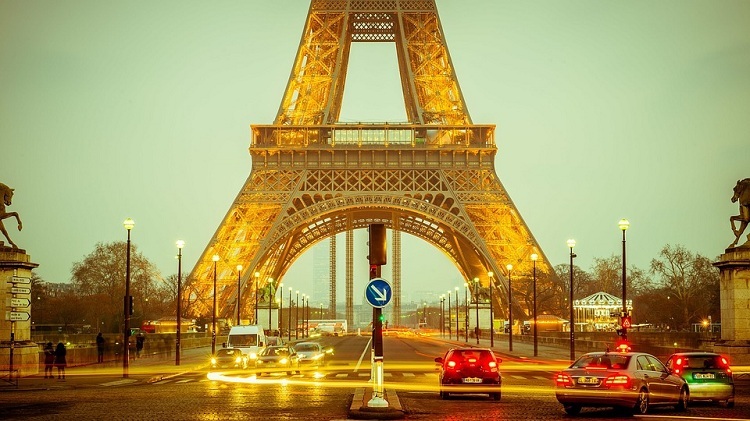 If you want to know the latest travel deals in going to Paris, just click here. Take care!